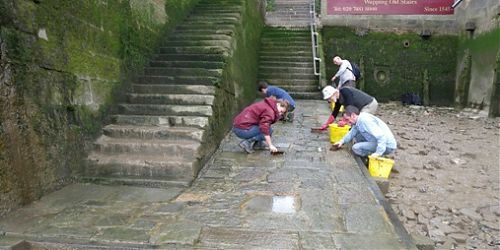 Join the Thames Discovery Programme for a morning foreshore walk for adults at Wapping and learn more about the unique archaeology and history of the River Thames. 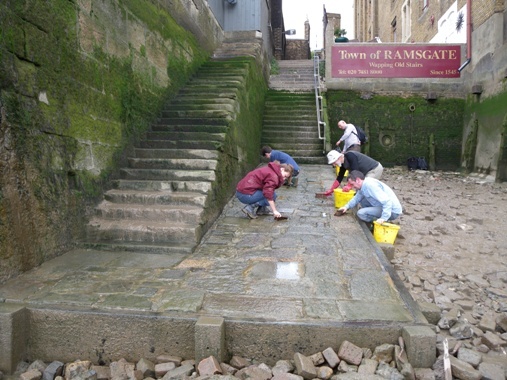 Find out more about this fascinating site at Wapping – near the headquarters of the River Police – and explore this sometimes puzzling foreshore. It’s our last walk of 2016 so why not join us for a festive drink afterwards?